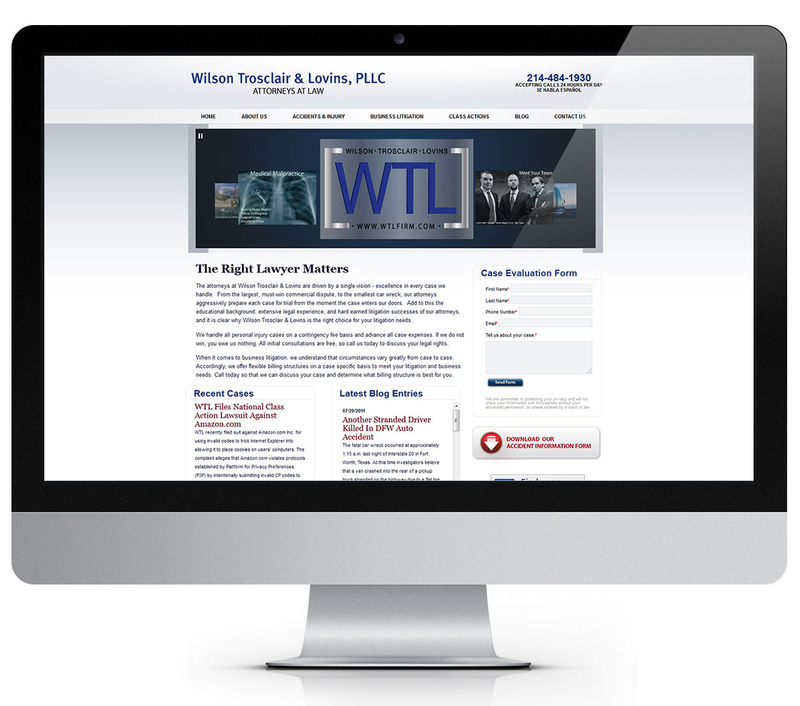 When Wilson Trosclair and Lovins approached us to create a web presence for their law firm we gladly accepted. 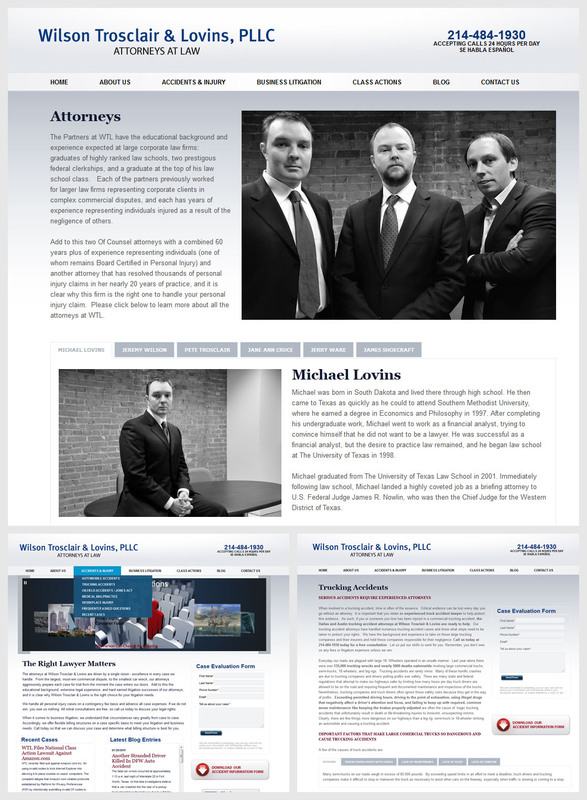 The site we built is clean, professional, and comes with a custom administration area to update it. 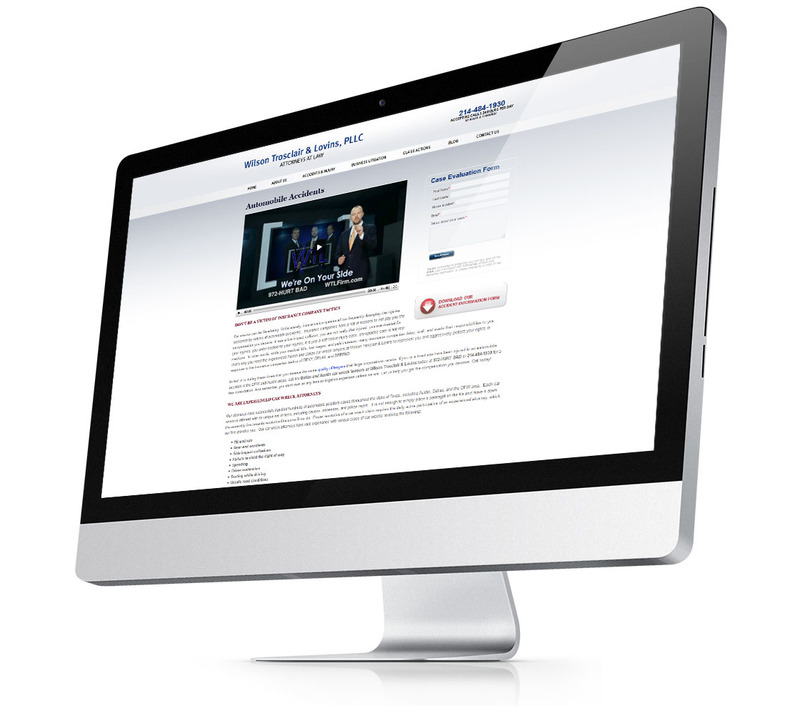 SEO was a very important request, so our site design utilizes the best practices to command higher search results.